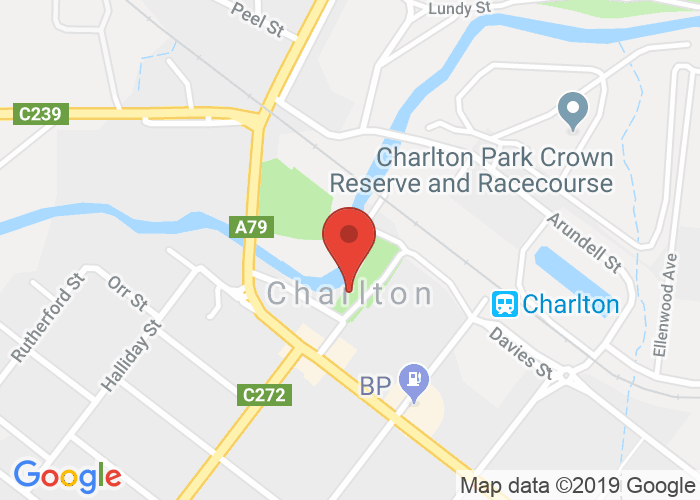 Under Sky will return to Ok Motels this year to provide pre-pitched bell tent camping options at the Charlton Footy Club. Choose between an affordable simple package or step it up a notch with the luxe package - complete with linen, furnishings, rugs and mirror. Inclusions are listed below, and we have two person, three person and four person tents available. Includes the 5m canvas bell tent, comfortable foam/air camp mattresses, quality bedding and linen, interior furnishings, lantern, mirror, floor rug, front door mat and outdoor solar light. Includes the 5m canvas bell tent, comfortable foam/air camp mattresses on the floor. Outdoor solar light. No linen or interior furnishings provided - BYO.